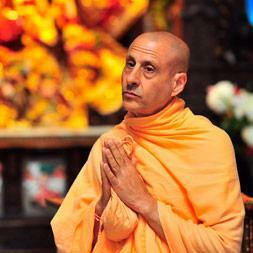 The taste of the ecstasy of Kirtan is the greatest satisfaction of soul – Radhanath Swami. Great statement by Radhanath Swami. 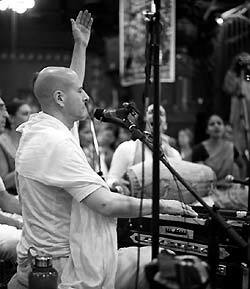 Soul really rejoices through kirtan. True. Holy name has descended from Golok Vrindavan and one can experience the highest form of God’s love through it. Thanks Radhanath Swami for the great quote. 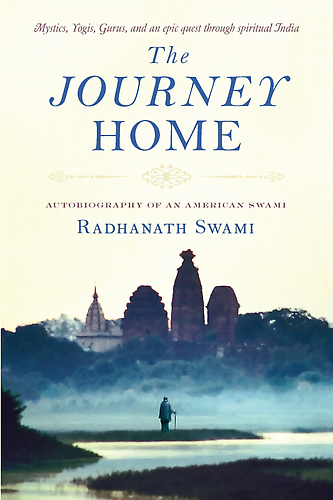 Wonderful message from HH Radhanath Swami Maharaj. ” the taste of the ecstasy of the ” kirtan” is the greatest satisfaction of the soul ” so true Maharaj, “Kirtan ” is food for the soul… the nourishment… the tonic… Please bless me …so that I forever remember to nourish my soul. Thank you. Golokera Prema dhana, Harinama Sankirtan.. Krishna has incarnated in his Holy name. Jai ! !